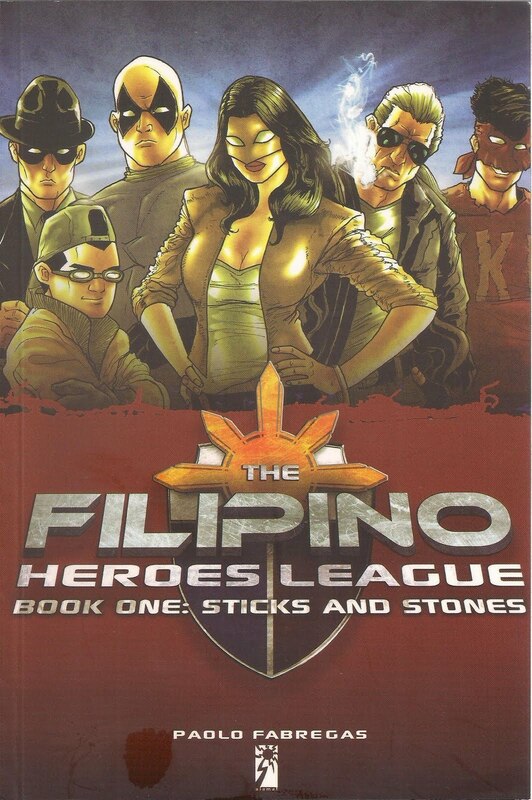 The Filipino: Heroes League. 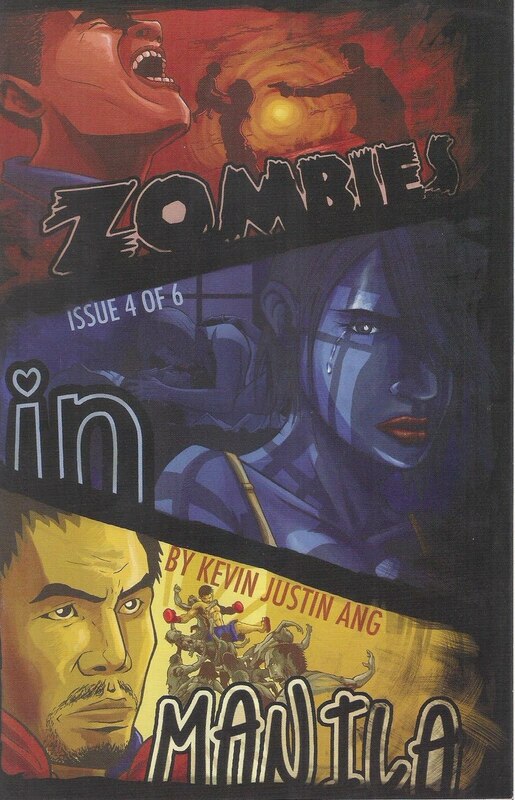 I got my copy in the SM Naga branch of National Bookstore @ Php. 200.00. I recommend this book for everybody, never mind that it looks so hero-y, trust me when I say that this book is worth your time. Php. 5.00! It's practically cheap, so there's no danger that your money will be wasted at all. If you love reading the classics but has no time to pick one at the moment, I recommend that you drop by SM Naga NBS and give this comics a try. 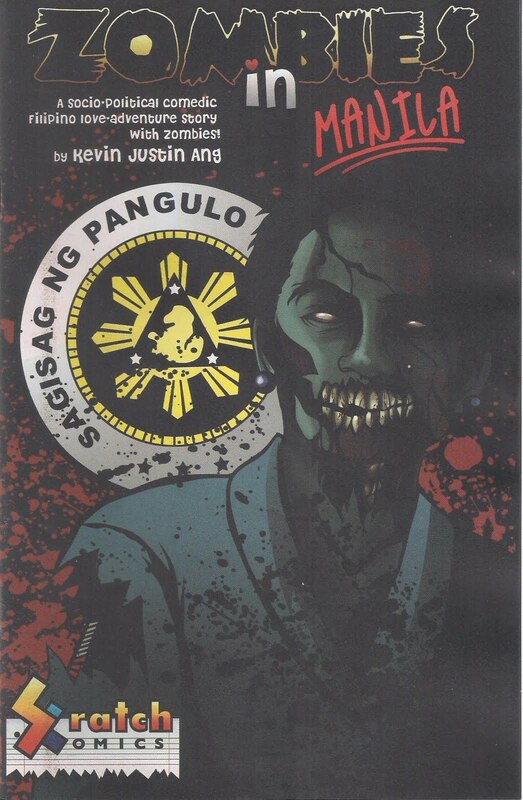 Zombies in Manila. 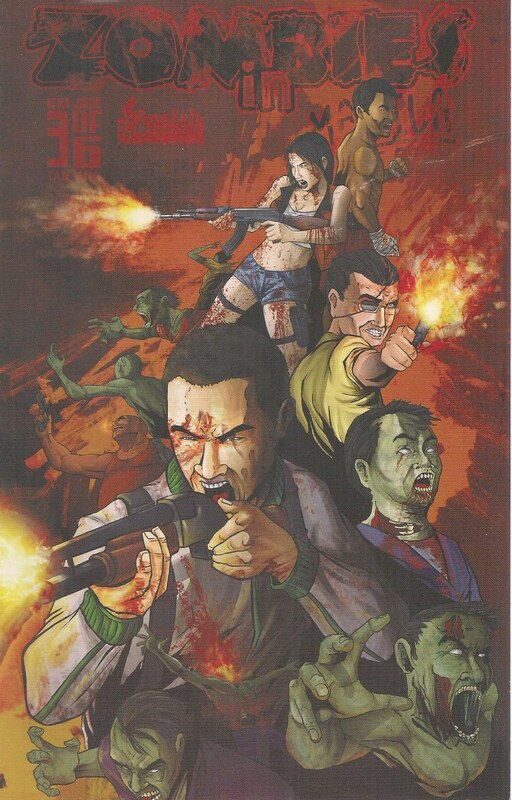 This comix is dropdead badass. If you want to see People's Champ Manny Pacquiao beating up Ex-Pres. GMA, then this comix is for you. A friend bought this for me in Manila (Along with the other books below) and it was a nice surprise. Where Bold Stars Go To Die. Penned by Gerry Alanguilan and illustrated by Arlanzandro C. Esmena. 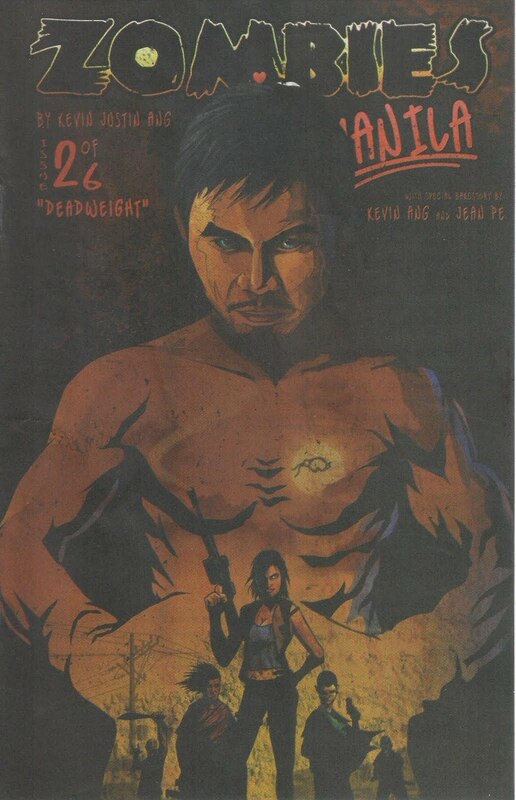 The name Gerry Alanguilan alone should be sheer motivation enough to pick this graphic novel and drool all over its cover, add Esmena's awesome art and you get a masterpiece. 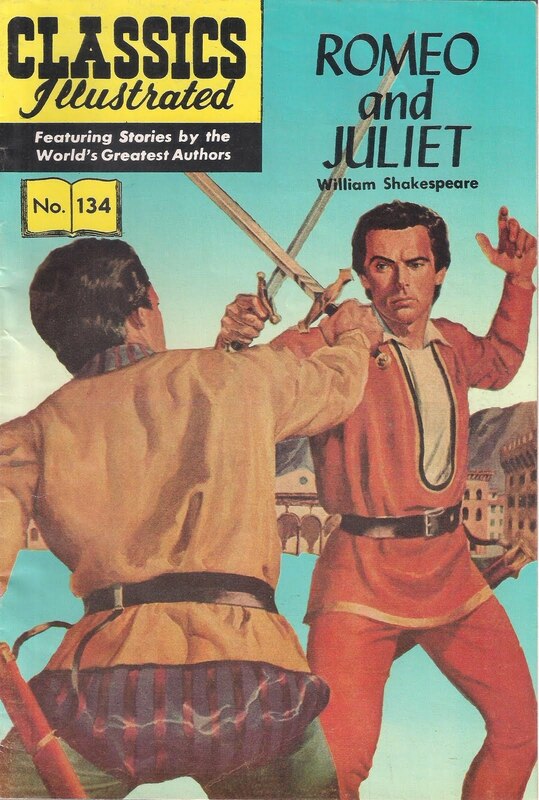 Although this book is not recommended for kids below 18, the title is hint enough to this fact. 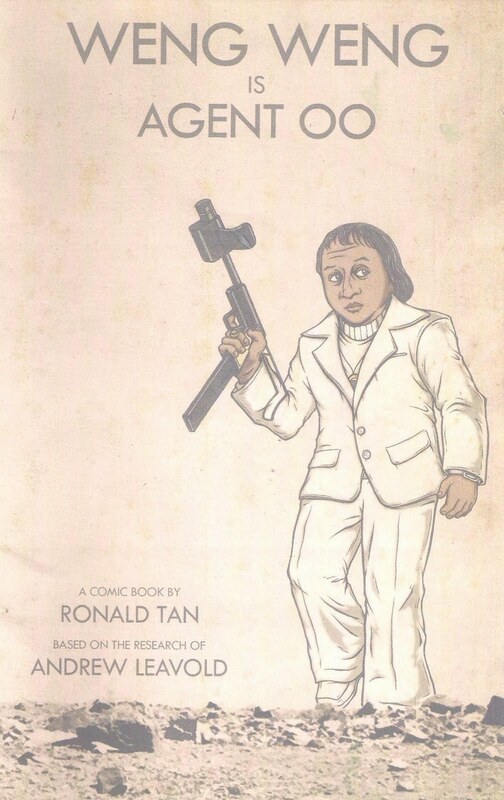 WENG WENG is AGENT 00. Just pick this comics up, 'nuff said. AMOY ng KUfPAL. If you have a weak stomach and goes "KADIRI TO DEATH" every time you see dog land mines along the street, then this comix is not for you. 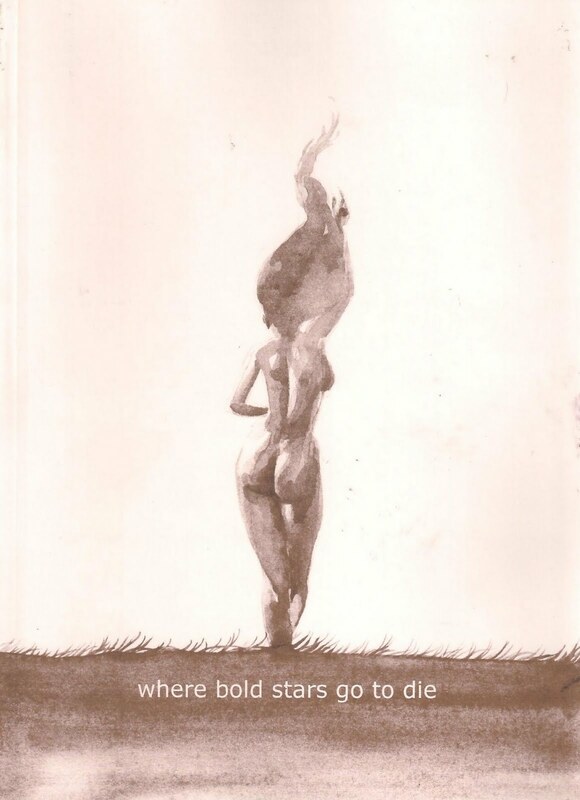 The cover should hint you on what to expect inside. Imagine Nardong Tae, only worst. the AMAZING SPIDER-MAN. 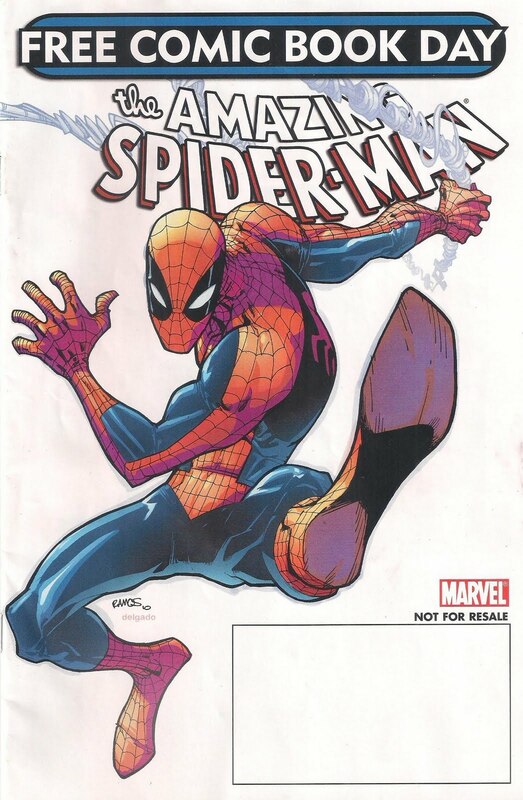 Its free and its Spider-man, what other reason do you need to pick this title?